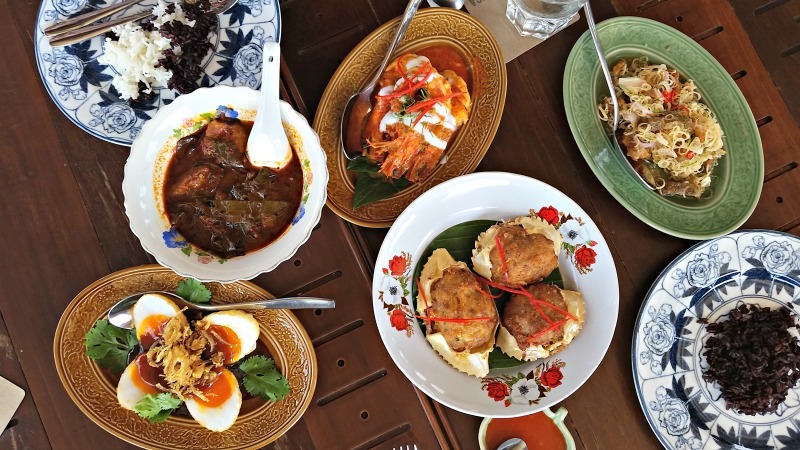 Don’t miss these five joyful experiences in Bangkok, Thailand. Discover why Thailand is called the "The Land of Smiles" when you experience these five "must-see" Bangkok happenings. I was filled with great personal joy at each of these special places, and I bet that you will, too. 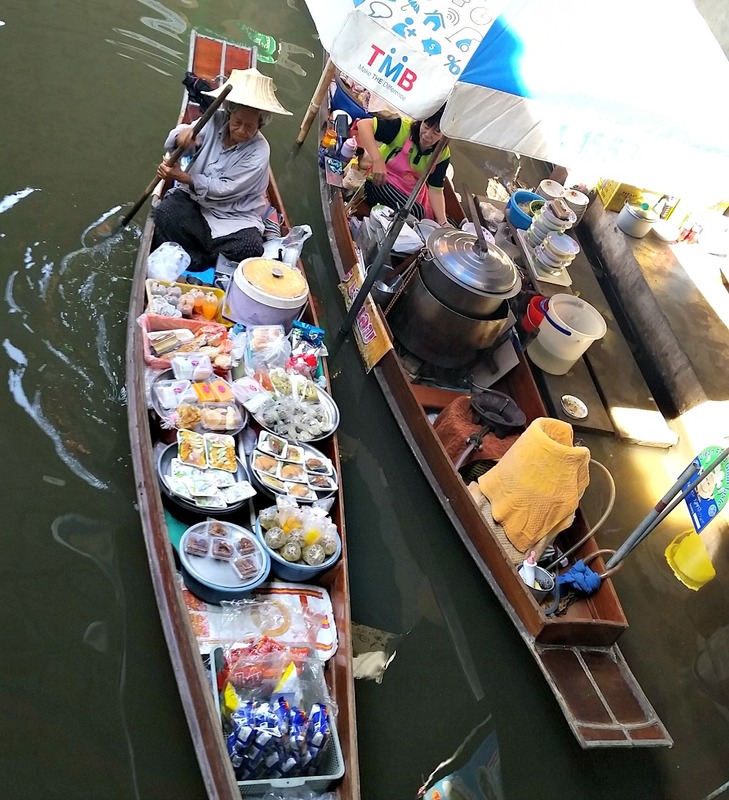 Take your camera as colorful photo ops abound in this mayhem of Thai vendors and waterborne souvenir hunters. I loved photographing the older Thai women skillfully maneuvering their long, canoe-like boats with just one paddle. The ‘J’ stroke, the ‘Sweep’ and the ‘C’ stroke – these elders, paddling from the stern, knew ‘em all. Many were out early to sell vegetables from their gardens to the canal-side restaurants or floating eateries. 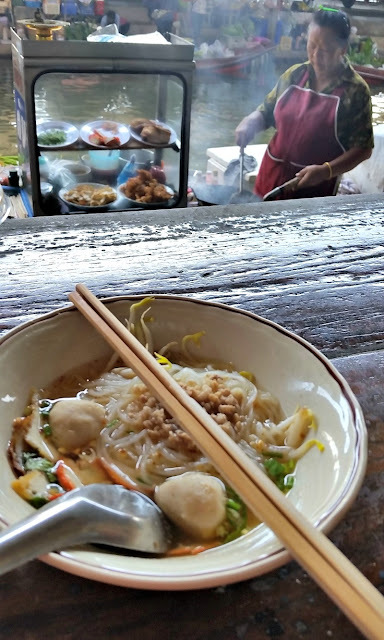 Later, I was happy to eat a bowl of Tom Yum Lemon at one of the floating noodle restaurants where I’d seen my favorite grandmother selling earlier in the day. Tip: Get to the Damnoen Saduak Floating Market as soon as possible as the tour buses start arriving at 9 am. 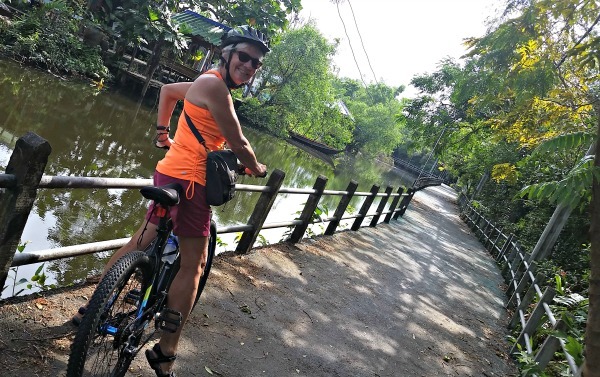 Although being part of the khlongs (canals) jammed with boatloads of wheeling and dealing tourists is also an exciting adventure. The market officially opens at 7 am, but many noodle vendors open at 6 am. 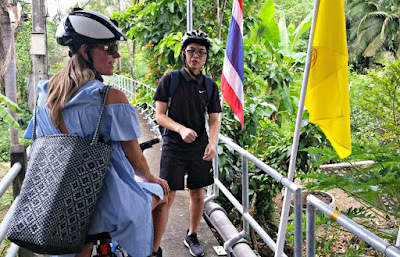 Oh, what a joy to escape the chaos of the city by cycling Bang Kra Jao, a green zone located adjacent to busy Bangkok. We sped through the jungle-like wilderness until arriving at the Emerald Way, a series of pathways, elevated two meters above the marshland. It took some concentration to keep the mountain bike between the hand rails ...and out of the drink. The rustic homes that we rode past were built on stilts to avoid seasonal flooding. “When I was a boy before these paths were constructed, I swam to my friends' homes,” said our twenty-something guide. Follow the unbeaten path through the park which is known as the "green lung" of Bangkok. 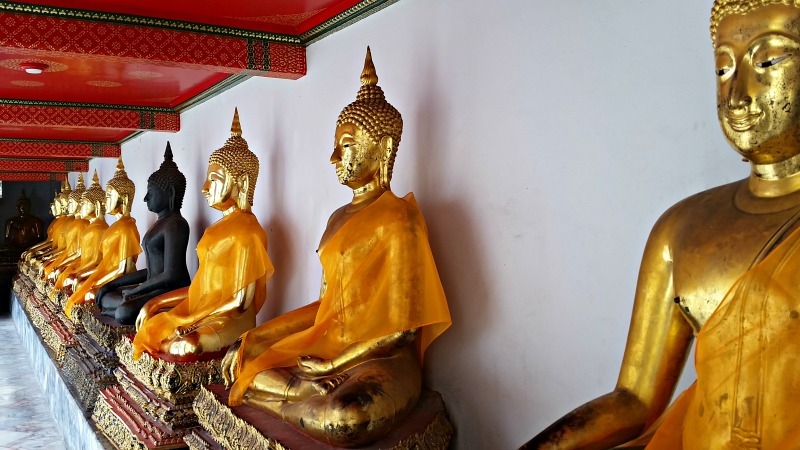 You’ll be happy to learn that Wat Pho or the Temple of the Reclining Buddha is more than a temple. The complex includes the first public university in Thailand. Its school of Thai medicine is known as the birthplace of traditional Thai massage. As I explored various pavilions, I was delighted to discover medical illustrations showing pressure points used in the traditional massage modalities. 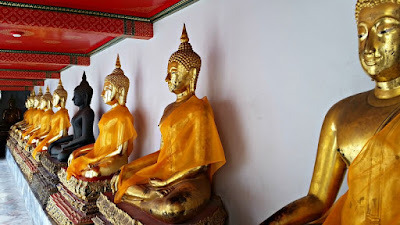 The complex also houses Thailand’s largest collection of Buddha statues that were brought here by one of the kings after looting of ancient relics became a problem in Thailand. Tip: Be prepared to remove your shoes to view the gold-leaf-covered Reclining Buddha, which is 151 feet / 46 meters long. Wear clothing that covers your shoulders and knees. 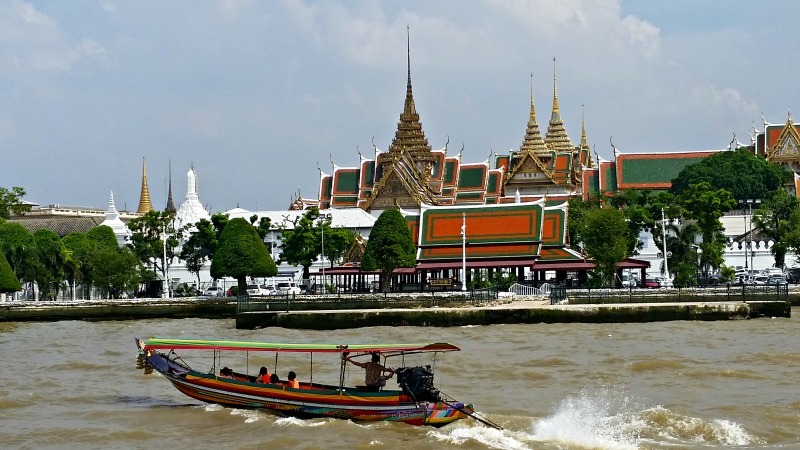 Enjoy a Bangkok sunset while sipping French Champagne and cruising the Chao Phraya River. The river, long a trade route, reminded me of the Washington DC National Mall. 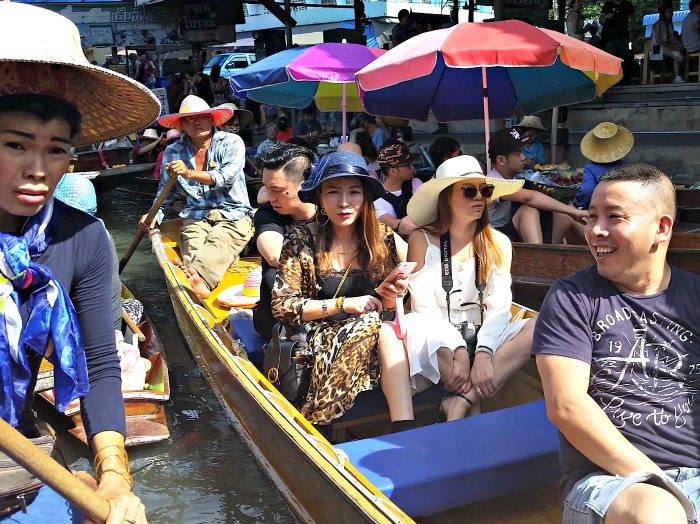 National landmarks and royal monuments line each side of the waterway making for a perfect – and joy-filled – sightseeing expedition. And how easy to just sit back and watch as the Thai world goes by. 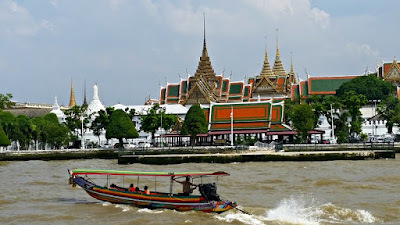 Supanniga Cruise offers a choice of evening champagne cruises with drinks and Thai snacks or an exquisitely-prepared six-course dinner of Thai cuisine. Expect to be overwhelmed by Chatuchak Weekend Market, AKA JatuJak or JJ Market, for short. Even the most-seasoned international travelers get a little starry-eyed at the immensity of this place. 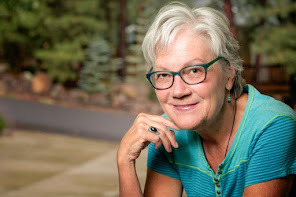 Travel writer Stacey "Vagabonding Lulu" Wittig was a guest of Tourism Authority of Thailand (TAT) and China Southern Airlines while researching for this article. And as usual, her opinions are her own. All the information provided is accurate and true to the best of her knowledge, but that there may be omissions, errors or mistakes. Yes, this is the disclaimer. Cheers! Love this, Stacey! You've captured the adventure quite beautifully. Thanks, Anne. 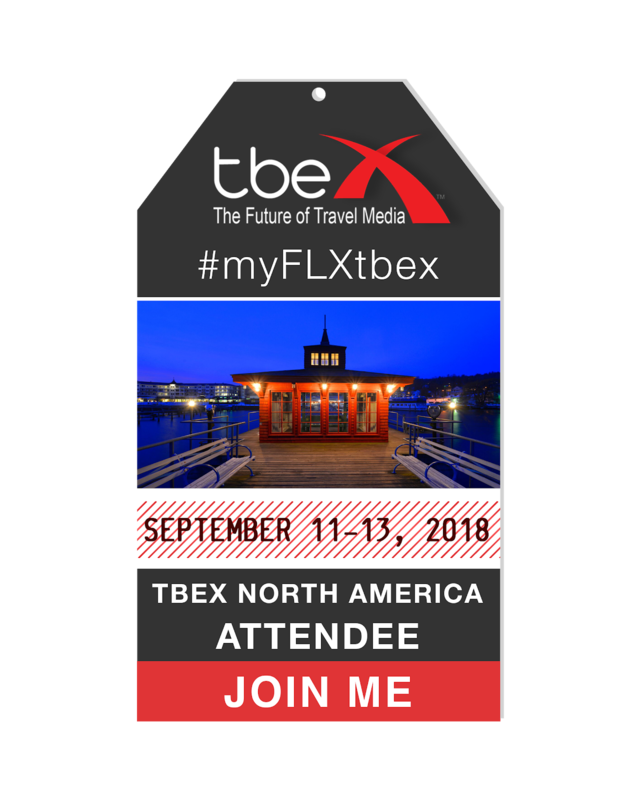 Can't wait to read your stories!